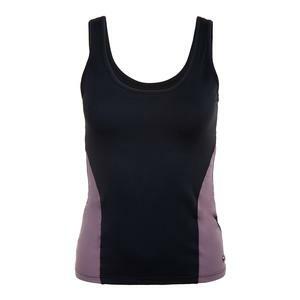 SALE Bluefish Sport Women's Goddess Tennis Cami Black and Submarine $70 30% OFF $48.99 Limited stock available. SALE Bluefish Sport Women's Unicorn Tennis Tank Deluxe $70 30% OFF $48.99 Size: M, L, XL only. SALE Bluefish Sport Women's Sleek Tennis Tank Deluxe $62 30% OFF $42.99 Limited stock available. 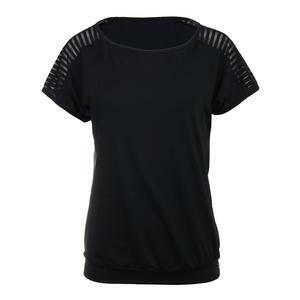 SALE Bluefish Sport Women's Equinox Tennis Top Black $72 30% OFF $49.99 Limited stock available. 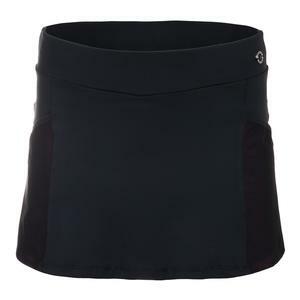 SALE Bluefish Sport Women's Equinox Tennis Skirt Black $88 29% OFF $61.99 Size: S, L, XL only. SALE Bluefish Sport Women's Unicorn Tennis Capri Black and Deluxe $96 30% OFF $66.99 Limited stock available. 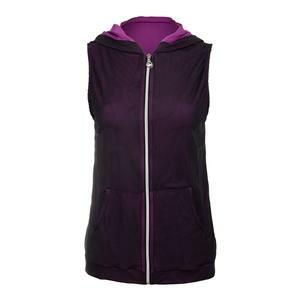 SALE Bluefish Sport Women's Goddess Tennis Vest Deluxe and Black $96 30% OFF $66.99 Limited stock available. SALE Bluefish Sport Women's Goddess Cover Up Tennis Top Submarine and Black $72 30% OFF $49.99 Limited stock available. SALE Bluefish Sport Women's Lunar Tennis Cami Black $72 30% OFF $49.99 Size: XL only. 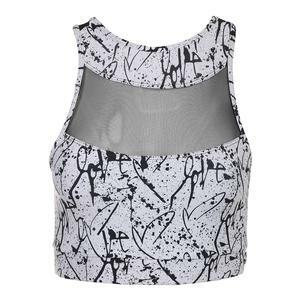 SALE Bluefish Sport Women's Serendipity Tennis Tank White $70 30% OFF $48.99 Size: S, L, XL only. 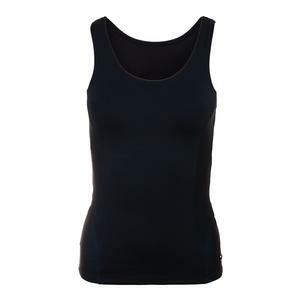 SALE Bluefish Sport Women's Fate Tennis Cami Black $72 30% OFF $49.99 Size: M, L, XL only. SALE Bluefish Sport Women's Love Me Tennis Bra Print and Black $58 29% OFF $40.99 Limited stock available. SALE Bluefish Sport Women's Believe Tennis Cami Black $72 30% OFF $49.99 Limited stock available. 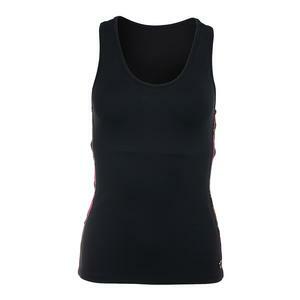 SALE Bluefish Sport Women's Divine Tennis Tank Black $70 30% OFF $48.99 Size: XL only. 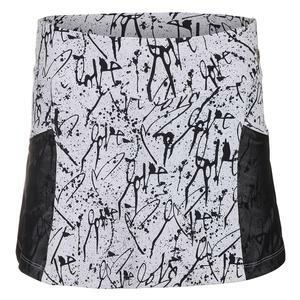 SALE Bluefish Sport Women's Love Me Full Tennis Skirt Print $88 29% OFF $61.99 Size: L only. SALE Bluefish Sport Women's Love Me 2 Tennis Skirt Print and Black $88 29% OFF $61.99 Size: S, M, XL only. SALE Bluefish Sport Women's Love Me Half Tennis Skirt Deluxe and Print $84 29% OFF $58.99 Limited stock available. 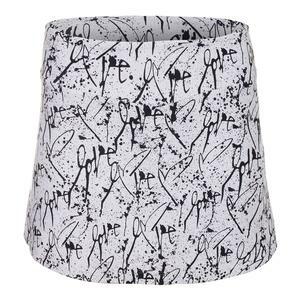 SALE Bluefish Sport Women's Love Me Tennis Skirt Print $88 29% OFF $61.99 Limited stock available. SALE Bluefish Sport Women's Divine Tennis Cami Black and Satin $74 29% OFF $51.99 Limited stock available. SALE Bluefish Sport Women's Serendipity Tennis Cami Satin $72 30% OFF $49.99 Limited stock available. 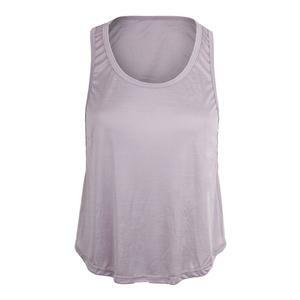 SALE Bluefish Sport Women's Silky Casey Tennis Tank Satin $52 30% OFF $35.99 Limited stock available. SALE Bluefish Sport Women's Serendipity Long Sleeve Tennis Top Satin $72 30% OFF $49.99 Size: M, L, XL only. 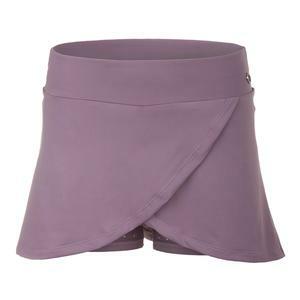 SALE Bluefish Sport Women's Serendipity Tennis Skirt Satin $88 29% OFF $61.99 Size: L, XL only. 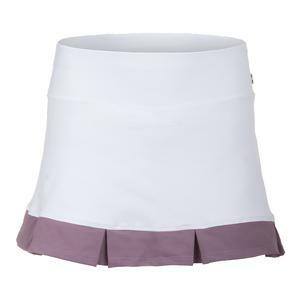 SALE Bluefish Sport Women's Divine Tennis Skort White and Satin $88 29% OFF $61.99 Size: M, L only. 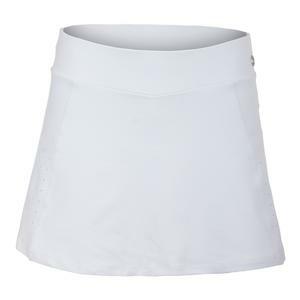 SALE Bluefish Sport Women's Fate Tennis Skort White $88 29% OFF $61.99 Limited stock available. 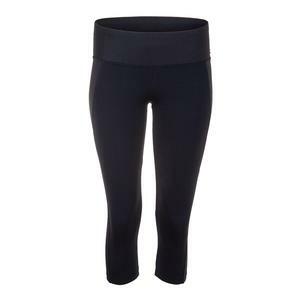 SALE Bluefish Sport Women's Love Me Tennis Capri Print and Black $96 30% OFF $66.99 Limited stock available. 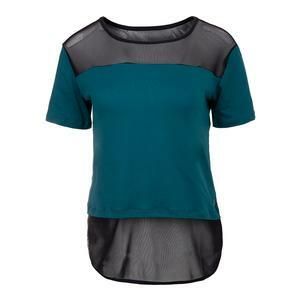 SALE Bluefish Sport Women's Faith Tennis Shirt Black $68 29% OFF $47.99 Limited stock available. 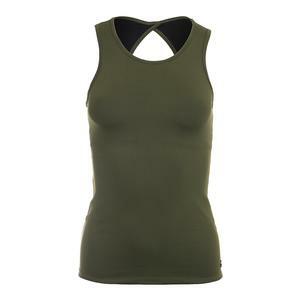 SALE Bluefish Sport Women's Poise Tennis Tank Army Green $70 30% OFF $48.99 Size: M, L, XL only. SALE Bluefish Sport Women's Love Tennis Tank Forest Green $68 29% OFF $47.99 Limited stock available. 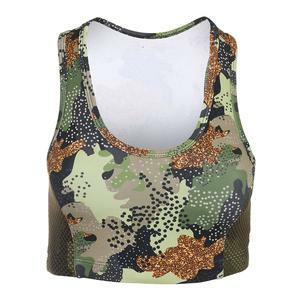 SALE Bluefish Sport Women's Poise Tennis Bra Green Camo Print $60 30% OFF $41.99 Limited stock available. SALE Bluefish Sport Women's Fate Tennis Skirt Black $84 29% OFF $58.99 Size: L, XL only. SALE Bluefish Sport Women's Believe Tennis Skirt Black and Pink Camo Trim $84 29% OFF $58.99 Size: S, L, XL only. 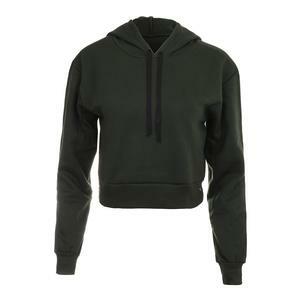 SALE Bluefish Sport Women's Love You Tennis Hoodie Army Green $88 29% OFF $61.99 Limited stock available. 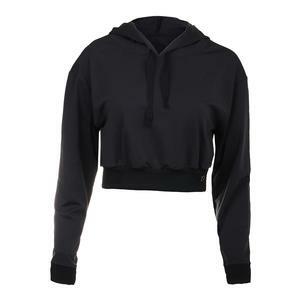 SALE Bluefish Sport Women's Love You Tennis Hoodie Black $88 29% OFF $61.99 Limited stock available. 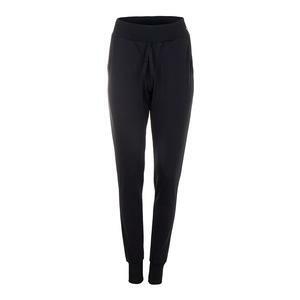 SALE Bluefish Sport Women's Love You Tennis Jogger Black $96 30% OFF $66.99 Limited stock available. 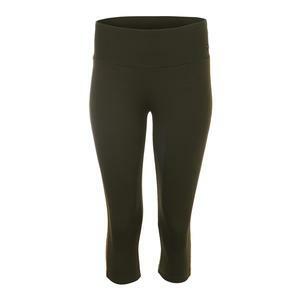 SALE Bluefish Sport Women's Believe Tennis Capri Army Green $96 30% OFF $66.99 Limited stock available. SALE Bluefish Sport Women's Charisma Tennis Capri Black $90 30% OFF $62.99 Size: S, M, L only. 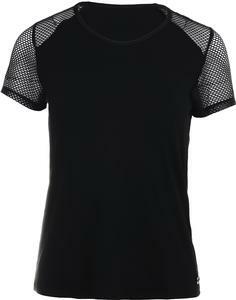 SALE Bluefish Sport Women's Yummy Long Sleeve Tennis Top Black $72 30% OFF $49.99 Size: S, M, L only. Bluefish Sport was founded in 1998 with the vision of producing an exclusive line of fashionable women’s tennis apparel. Bluefish Sport quickly changed the face of the industry, emerging as one of the first companies to specialize in women’s tennis fashions that can be worn on the court, in the gym and throughout the day because of the fashion-forward designs. Bluefish Sport women's tennis apparel provides extreme comfort while maintaining one’s body temperature by using only the highest quality performance fabrics that won’t pill or fade, are odor resistant, and moisture wicking. The trendy designs of Bluefish Sport women's tennis apparel are ready to take you from the court to the streets!